Before he was a Legend - He was a Man. Having enduring his legendary twelve labors, Hercules, the Greek demigod, has his life as a sword-for-hire tested when the King of Thrace and his daughter seek his aid in defeating a tyrannical warlord. 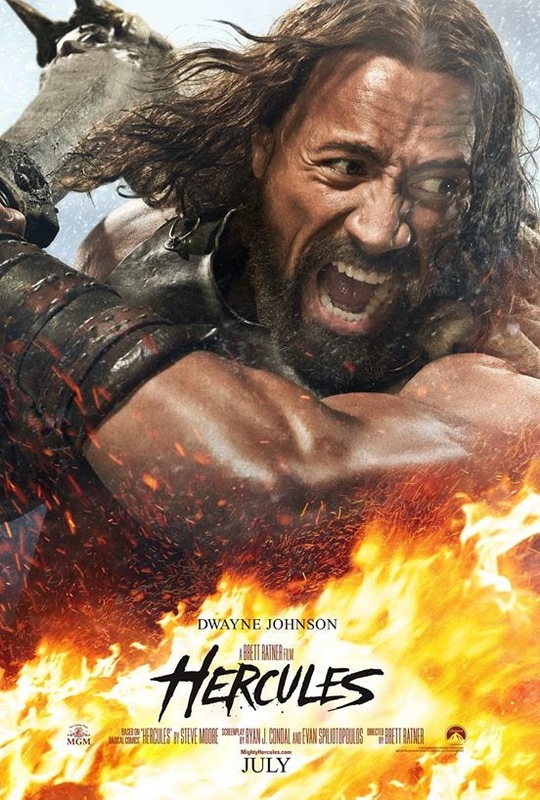 Paramount Pictures and Metro-Goldwyn-Mayer Pictures' film Hercules, starring Dwayne Johnson and Irina Shayk. Based on Radical Comics' Hercules by Steve Moore, this ensemble-action film is a revisionist take on the classic myth, Hercules. The epic action film also stars Golden Globe Winner Ian McShane, Rufus Sewell, Joseph Fiennes, Peter Mullan and Academy Award®-nominee John Hurt.